Choosing a cosmetic treatment can be difficult with so many different options available. 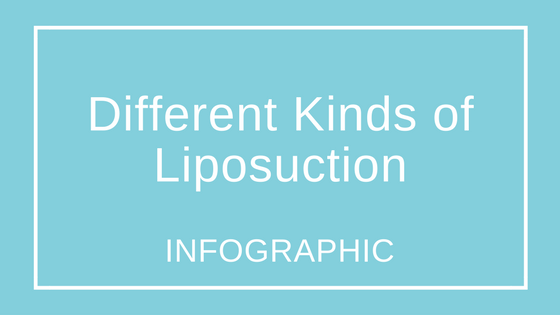 We have created this handy infographic for you to compare and contrast the three most popular types of liposuction; traditional, Vaser, and tumescent (or microcannular) liposuction. If you want to discuss anything you see in further detail don’t hesitate to contact us today.